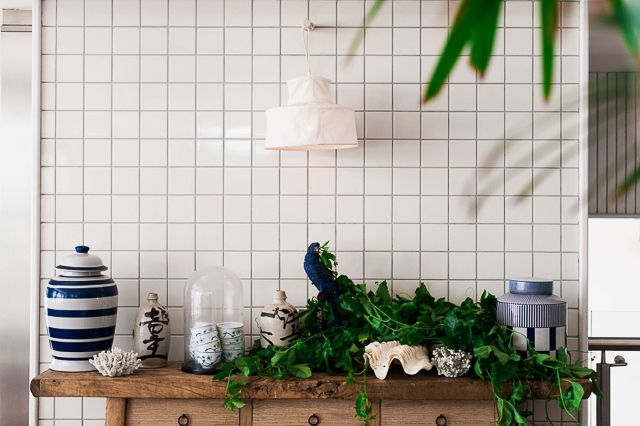 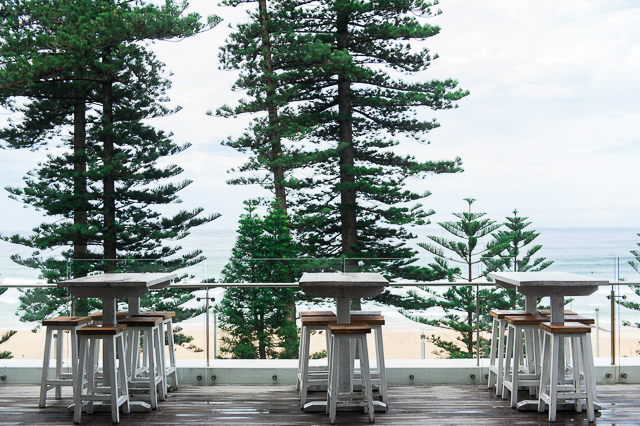 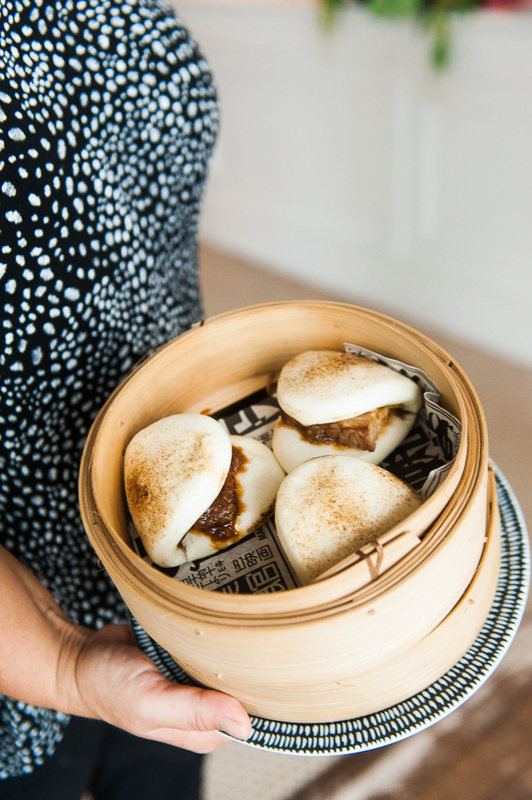 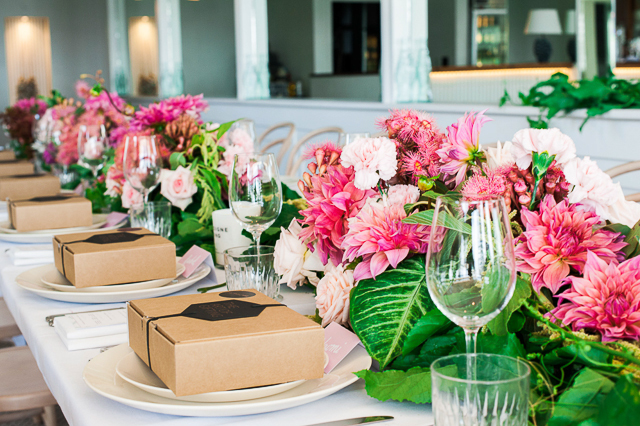 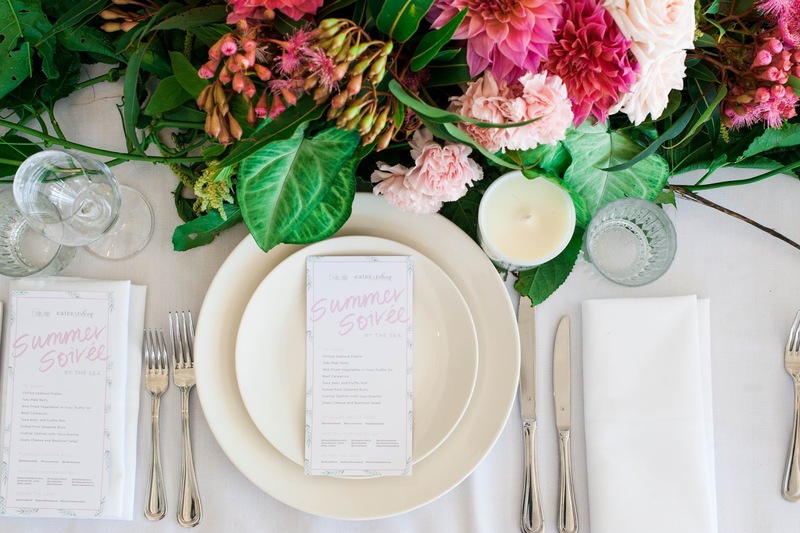 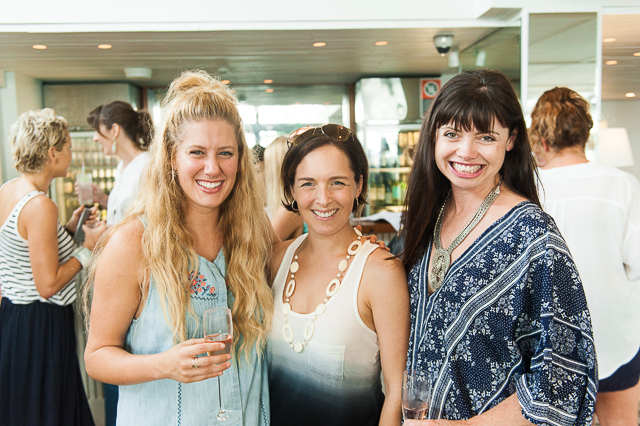 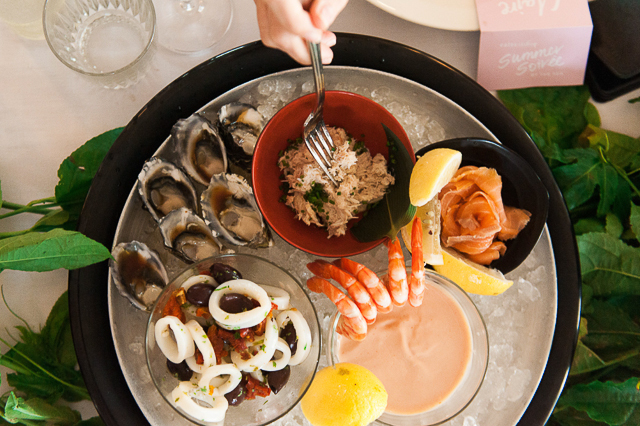 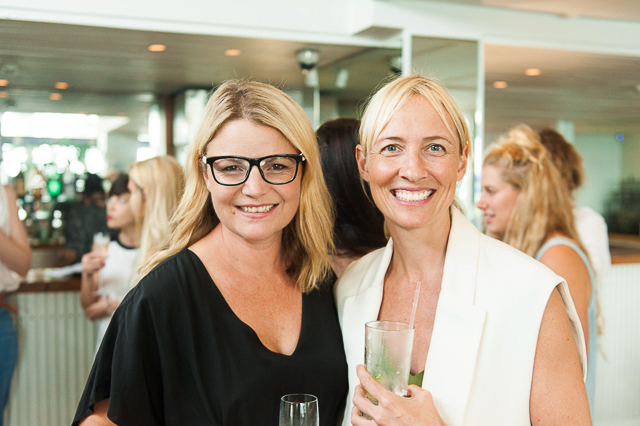 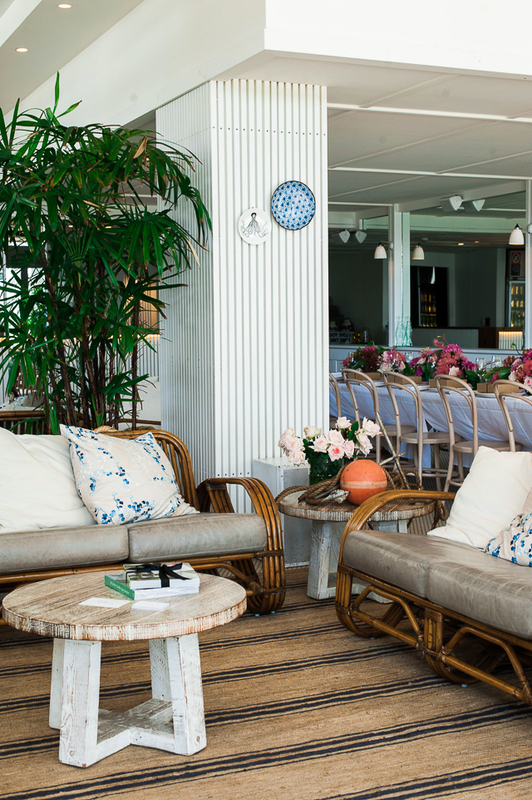 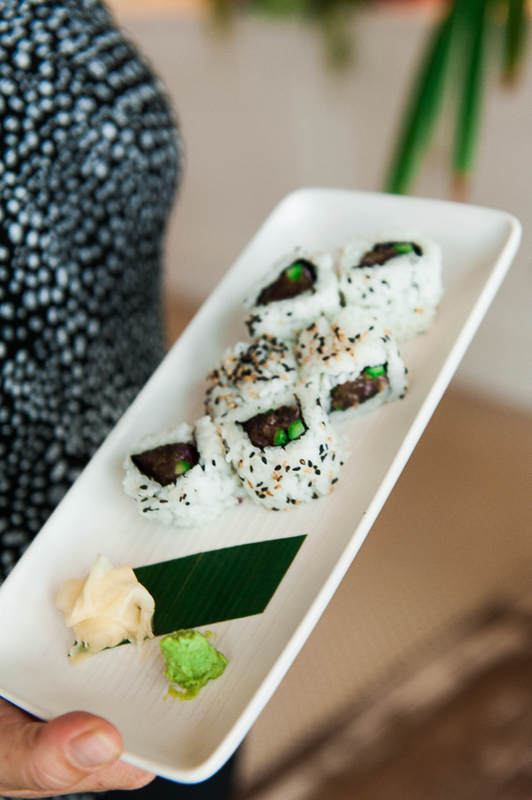 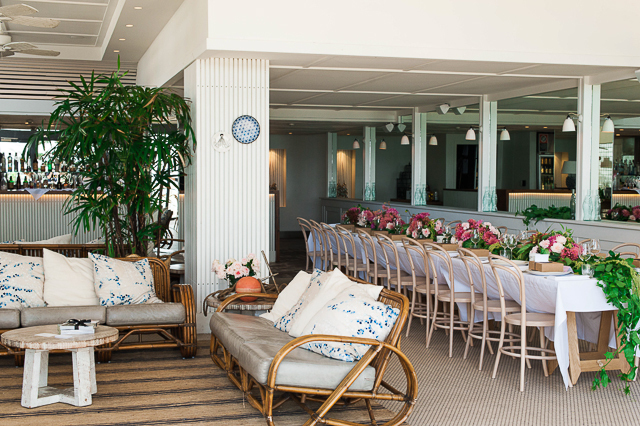 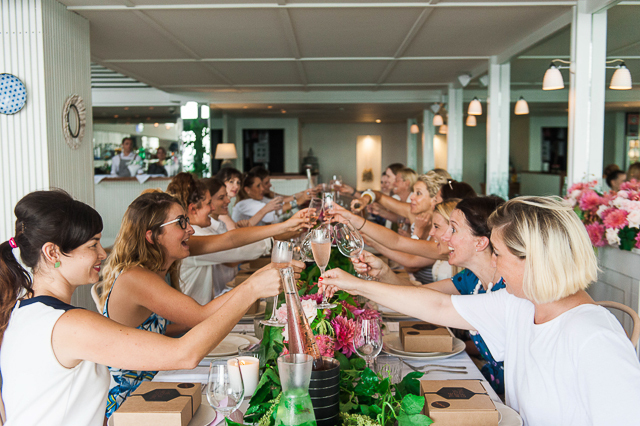 The Eat Read Love Pop Up dinner series kicked off 2016 in style with a relaxed 'Summer Soiree by the Sea' at the beautiful Beachside Dojo Manly Rooftop. 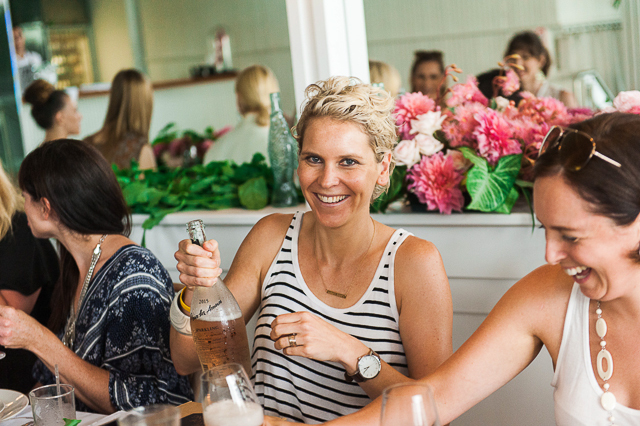 It was a sparkling Sydney day on January 29 2016. 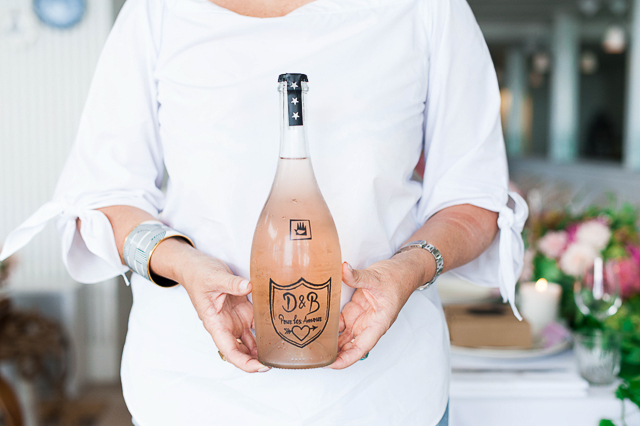 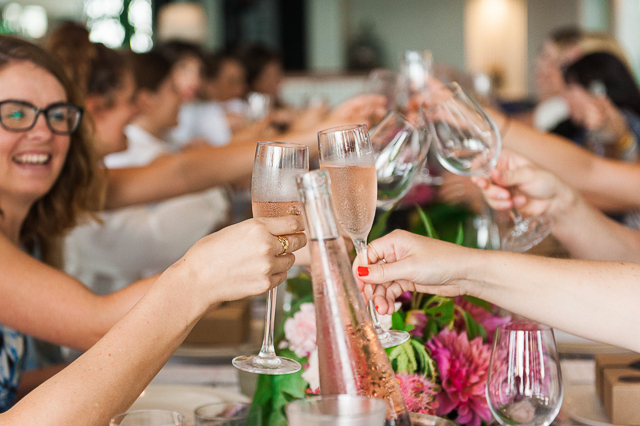 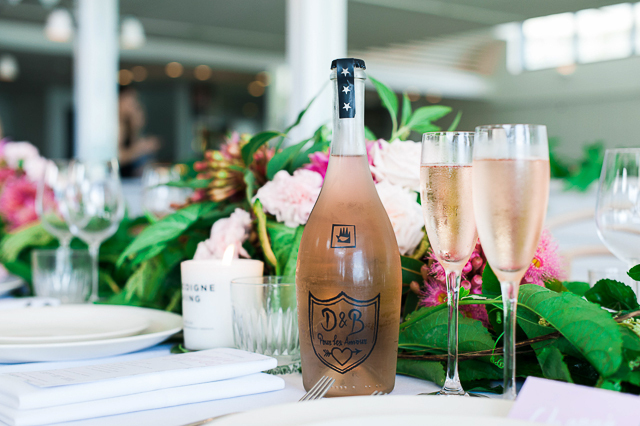 Before lunch guests mingled in the rooftop bar overlooking picturesque Manly beach, sharing New Year's resolutions over a glass of sparkling D&B Rose 'Pour les-Amour'. 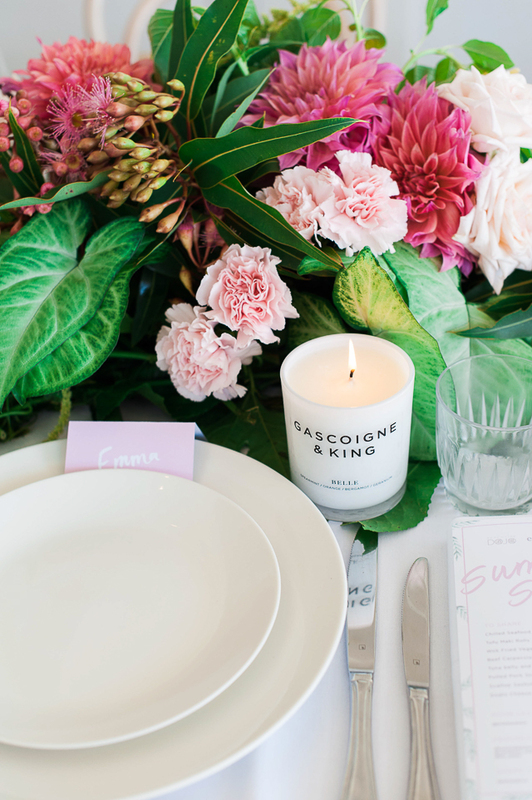 Floral designers The Sisters created a magical floral table display, with whimsical over-hanging greenery, hot pink Dahlias and luscious pink roses with Gascoigne & King Belle candles burning brightly in between. 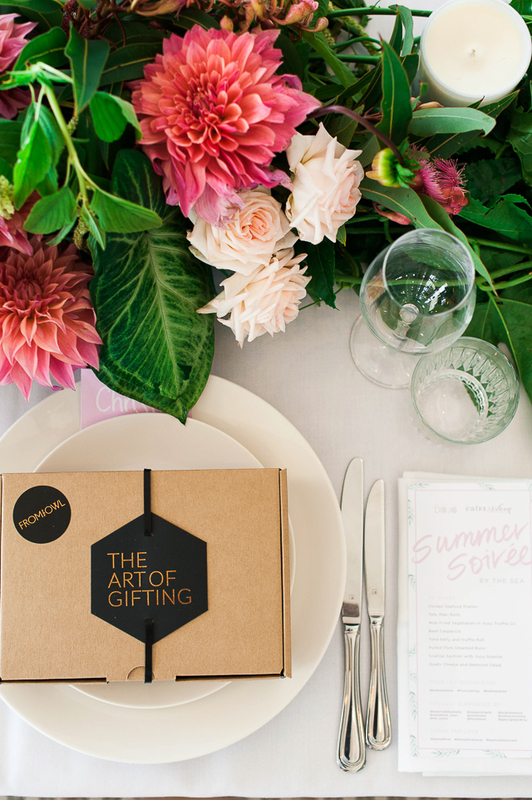 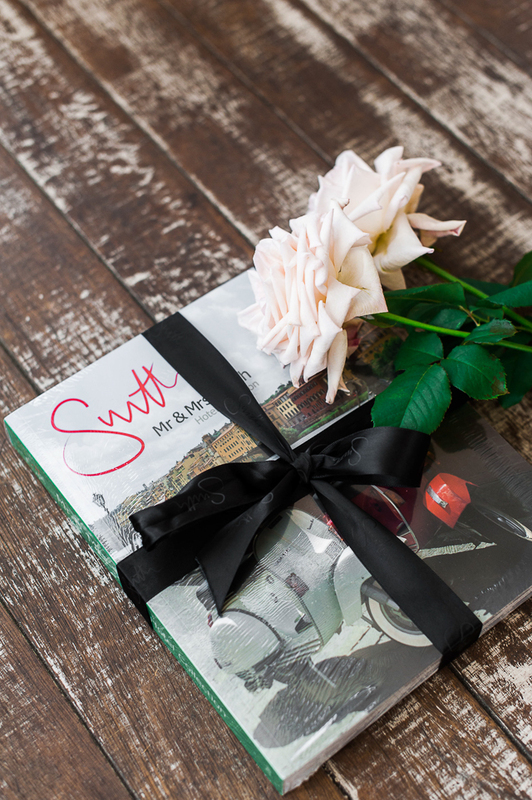 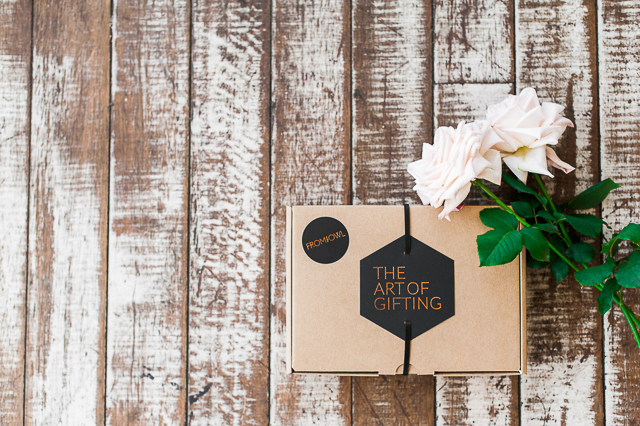 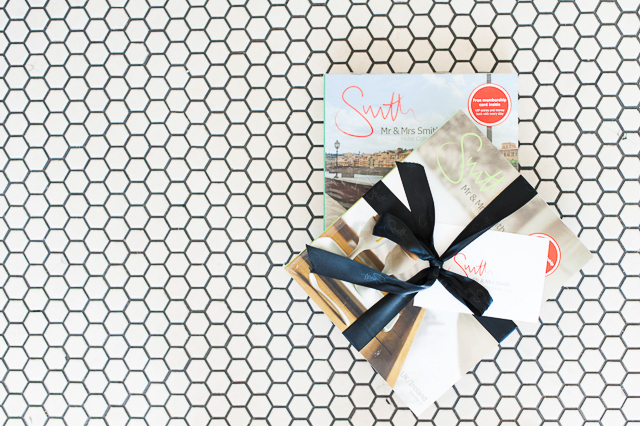 Each guest received a bespoke gift box from online gift registry From The Owl, lovely homewares from Millie Archer and a luxury travel guide from Mr & Mrs Smith. 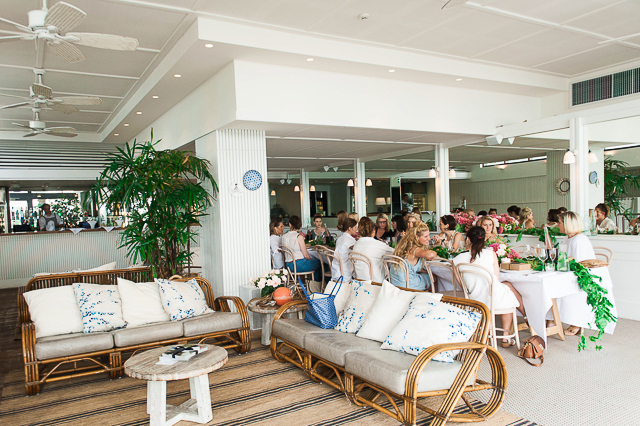 Guests dined on a shared Asian inspired menu of fresh and cooked seafood, Sushi, Sashimi and salads, with the sound of waves crashing in the background, as the steamy afternoon storm rolled in. 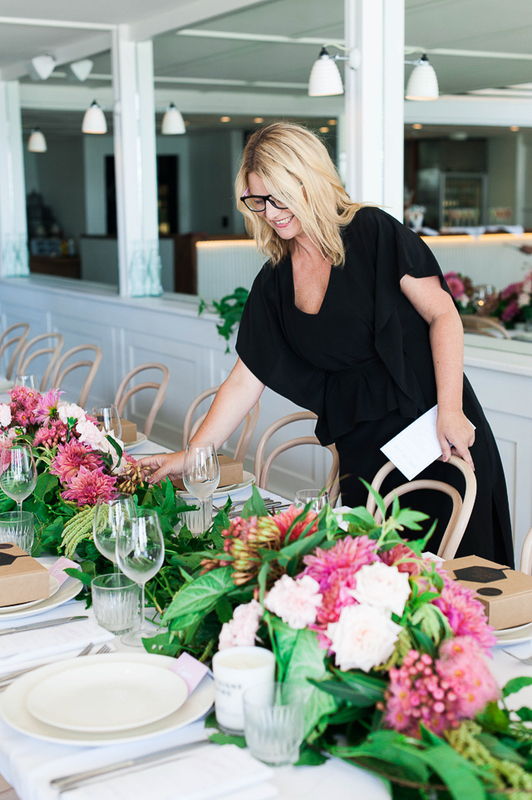 Around the table, I was surrounded by an incredible and talented group of ladies - photographers, artists, designers, stylists, bloggers, Mums, PR managers, travel writers, event managers, chef's, floral designers and more. 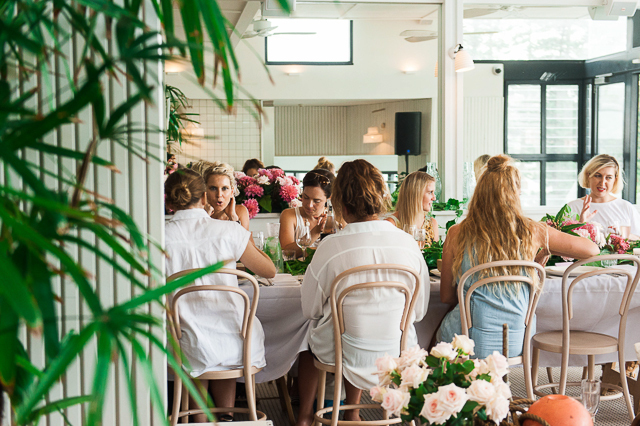 A wonderful lunch was had by all, and plans are now already in full swing for future Eat Read Love Pop Up events both in Sydney and overseas. 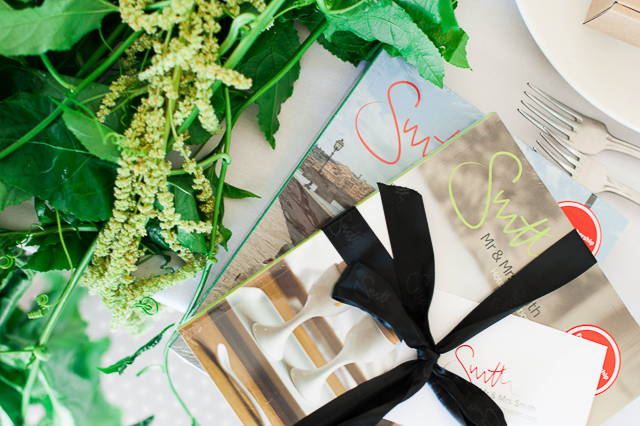 I will be taking an extended three month trip around Europe so who knows where and when the next Eat Read Love event might pop up....Paris, Scotland, Denmark or back on home soil. 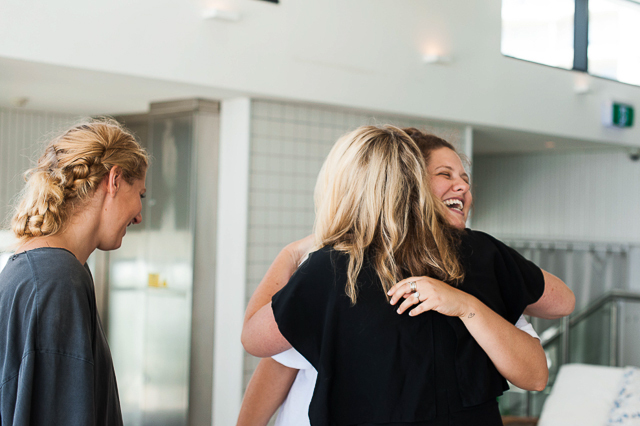 The opportunities are endless and I hope to continue to create unique events to bring our creative community together on a regular basis. 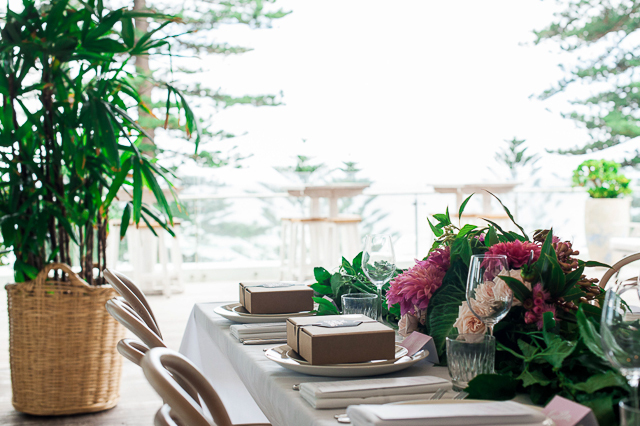 The Beachside Dojo Manly is a wonderful venue for weddings, special occasions, baby showers, birthday parties and more, with exclusive use of the deck overlooking the beach, a cool chill out lounge area and table settings for up to 80 people, it is certainly one of my favourite spots in Sydney for a beautiful beachside event. 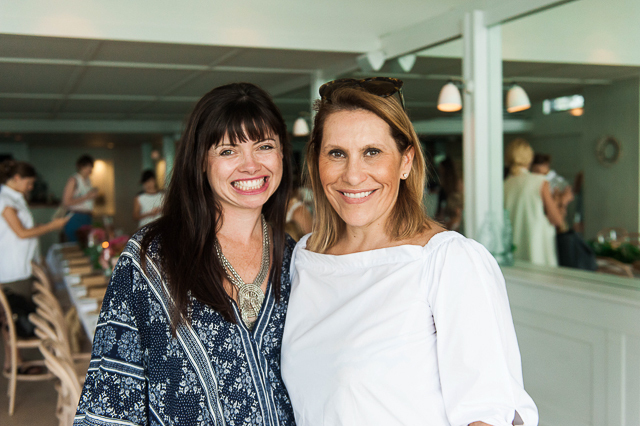 Like all of my pop up events, these would not be possible without the support of a fabulous group of amazing businesses. 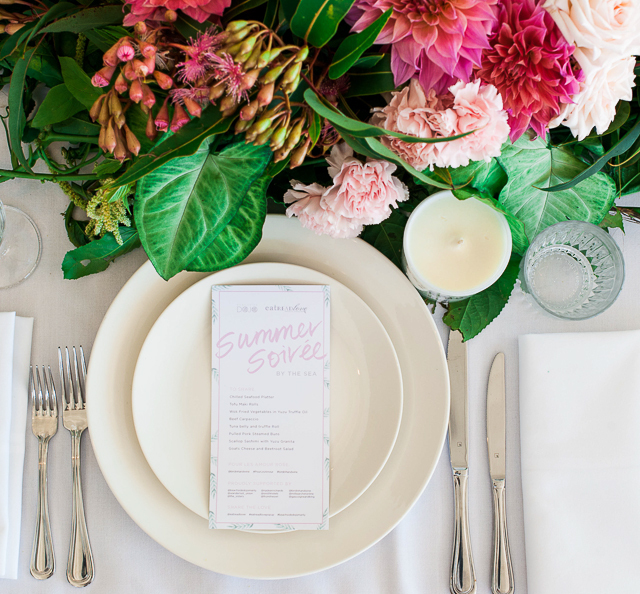 Special thanks to Sophie Baker from Wanderlust Union and Kaitlin Gordon for your help in planning the lunch. 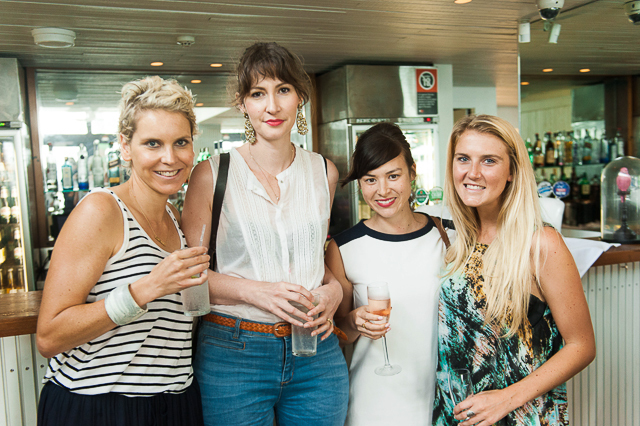 And thank you to all of the beautiful ladies who came along to celebrate with me. 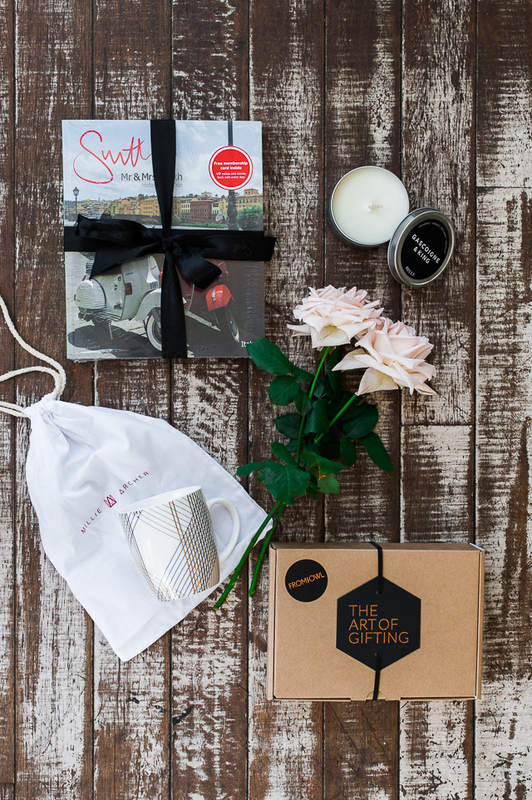 Such a great way to start 2016! 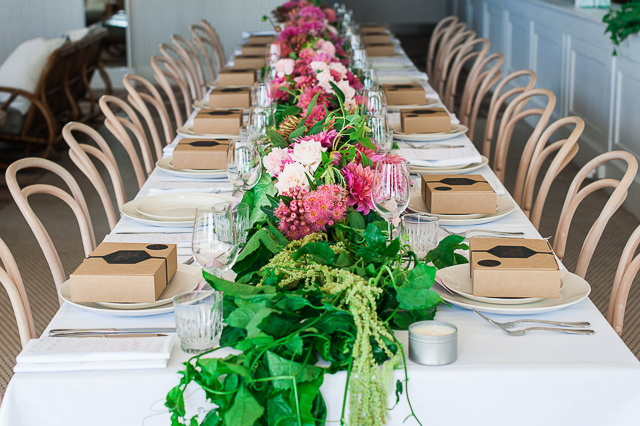 To follow all of my adventures, you can follow @eatreadlover on Instagram and Twitter with #eatreadlovepopup. 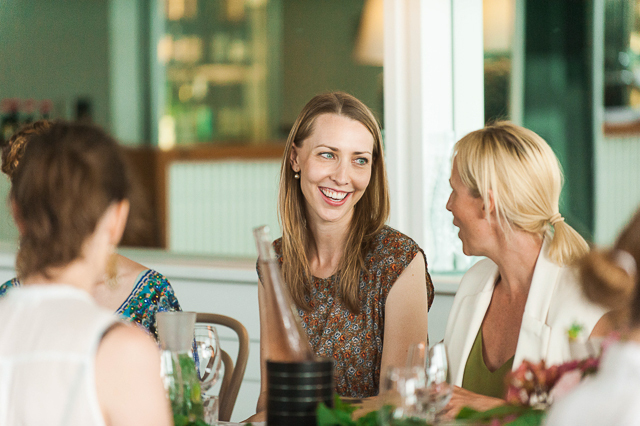 If you are interested in collaborating on future Eat Read Love pop up events in Australia or overseas, please do contact me via Wanderlust Union.